The structure and function of the insulin receptor has been the subject of intensive research effort in the last few years. Progress in this field has been so rapid that any review will be out of date almost before it is written. 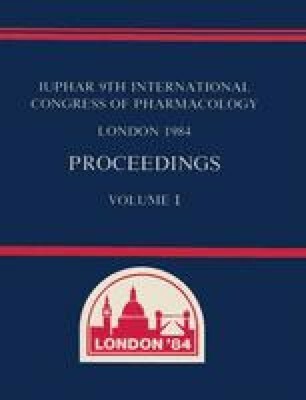 It is a mark of the rate at which work on this subject has progressed that, while almost nothing was known about the receptor five years ago (Kahn, 1979), several laboratories have now purified the receptor to near homogeneity, and a clear and consistent picture of the structure of the receptor, and the way in which insulin acts through the receptor, has been built up.